Take Control Radio Video Version of Episode 2! If nature made it…eat it, if man processed it…beware! 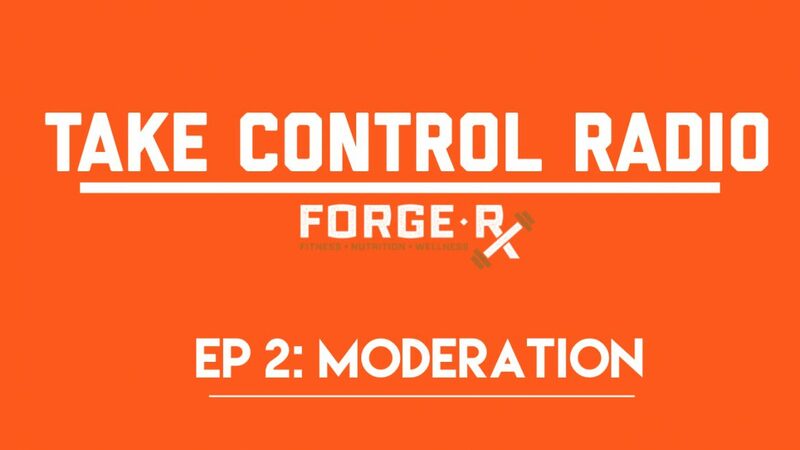 Check out the video version of Episode 2 of Take Control Radio. Sick back, grab your popcorn and enjoy!